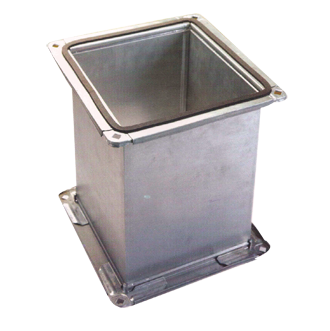 We provide a comprehensive range of customer-driven products and services in the fabrication and supply of GI ducts. We have been successful in maintaining the lead in the field of HVAC by keeping abreast with modern technology and latest expertise by installing latest machines. 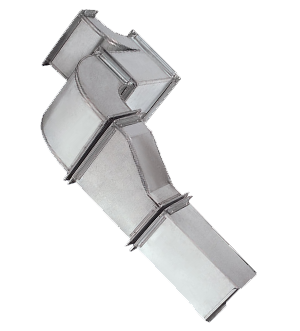 Ducts are used in Heating, Ventilation & Air Conditioning (HVAC) to deliver the supply air and transit the return air and remove the exhaust air. 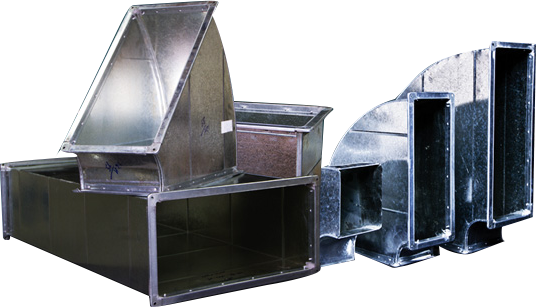 As such, air ducts form a medium through which a conditioned air is transferred to an ambient space therein achieving acceptable indoor air quality and ensuring suitable thermal comfort.